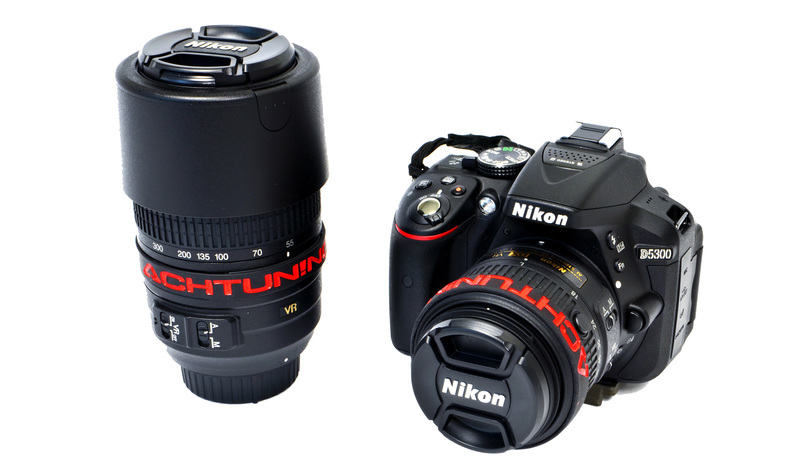 Nikon’s D5300 is the latest addition to the Spina² “arsenal” of camera gear! At the same time the older and heavier D70s will be getting cleaned up and either retired for future use or put up for sale. (Anyone interested?) Our D5300 “package” purchase from Costco also included Nikon’s 18-55mm and 55-300mm VR lenses which will give us a bit more versatility when out taking pictures together. We’re already very pleased with the results from the new equipment and further motivated to get out there and shoot! Stay tuned for some of the results. Ha, but seriously that logo add is great! Clean, looks good too.